New School Mining was founded in 2017 by Ben Payne. He started with cryptocurrencies in 2010 and has been mining ever since. In the early days, he mined Bitcoin with GPUs and saw the first wave of ASICs take over Bitcoin. 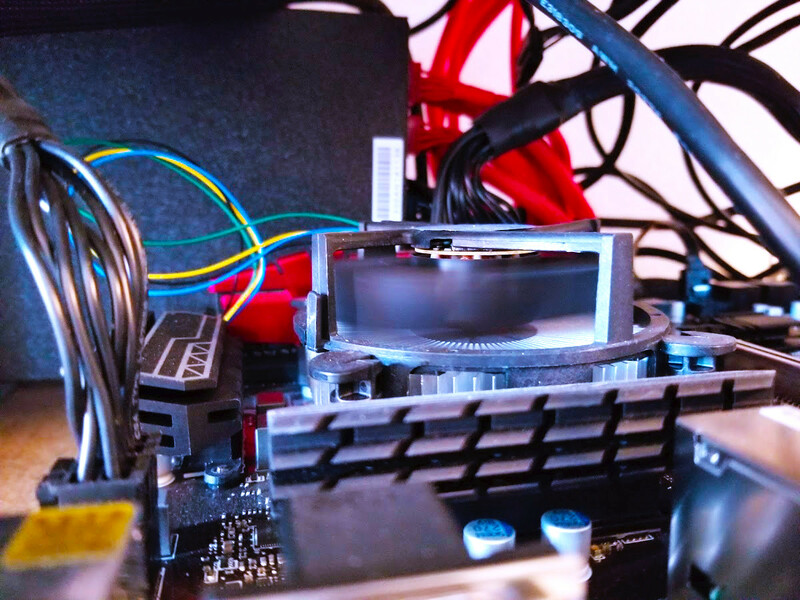 After purchasing some of the first ASIC miners from Butterfly Labs and KNC, he learned how difficult it can be to make a profit in mining when technology changes overnight. Briefly, he mined Litecoin with GPUs before that also was taken over with ASICs as well. For several years, he let his GPU miners sit collecting dust, keeping his ASIC miners running Bitcoin. However, 2016 brought the emergence of several new coins and new hashing algorithms, and he started to pull those same GPU rigs out and start mining coins like z-cash and Ethereum. 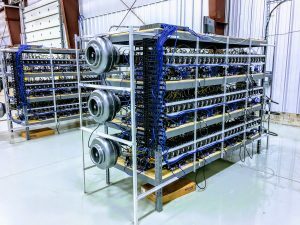 Quickly seeing that newer GPUs were more power efficient, he started building new GPU miners and began to consider what it would take to build a large-scale GPU mining farm. In the process of exploring what it takes to scale GPU mining, Ben quickly realized a couple of things. Mining at a small home or office wasn’t going to work since the amount of power available at these locations was not sufficient. Also, mining in California was not an option since power costs were over 20 cents per kWh. As a result, he began looking for a better location and understanding of how he could gain access to a large amount of power. 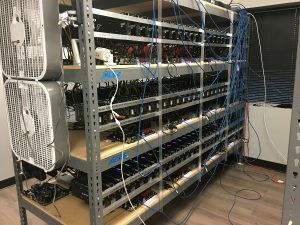 Ben has detailed the lessons he has learned from this and many other aspects of building a large-scale GPU mining farm in the blog posts. Today the New School Mining datacenter has over 1000 GPUs and is continuously growing. Through all the challenges and pitfalls of building the New School Mining datacenter, Ben recognized the real need for cloud mining services. He was not satisfied with the current offering of services and the limited choices they provide. He wanted to provide people with the ability to change what they mine, when they want. To take advantage of new coins when they hit the market and to get the discount of making a long-term commitment to mining. Basically a cloud mining service that provides all the benefits of home mining without the inconveniences of home mining (heat, noise and maintenance.) Furthermore he wanted to provide full transparency into the inner workings and fees that are applied to your mining past the initial payment. We hope you find our journey enlightening! We look forward to serving you on your journey into cryptocurrency mining.